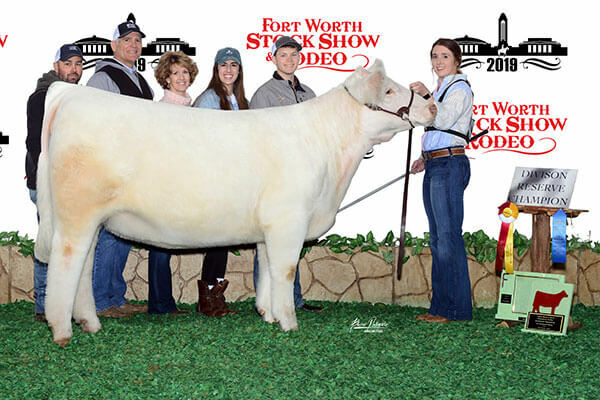 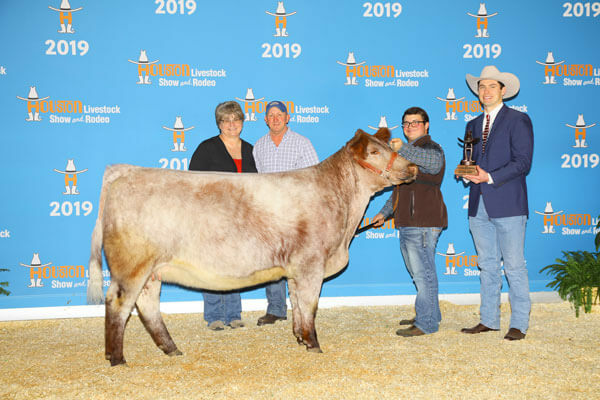 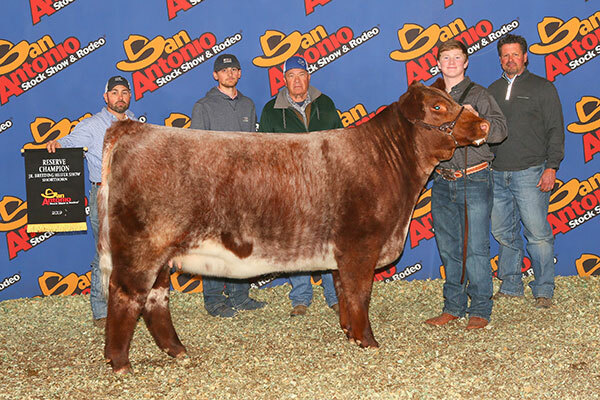 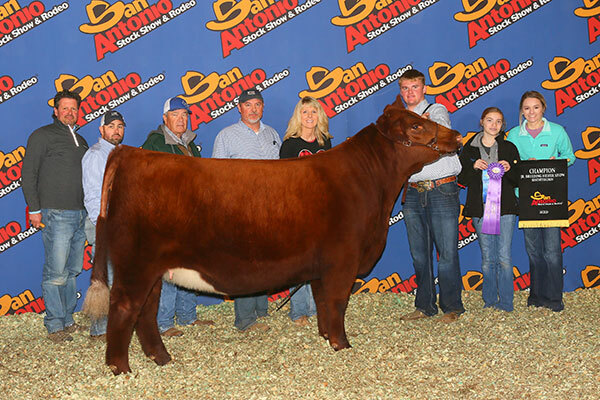 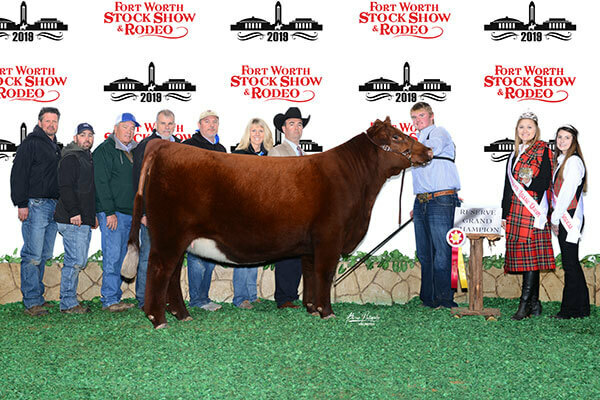 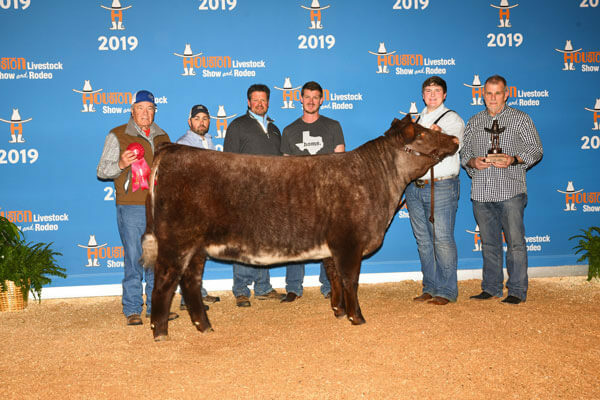 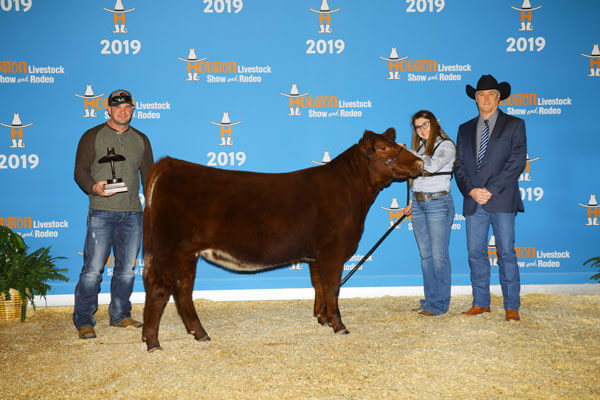 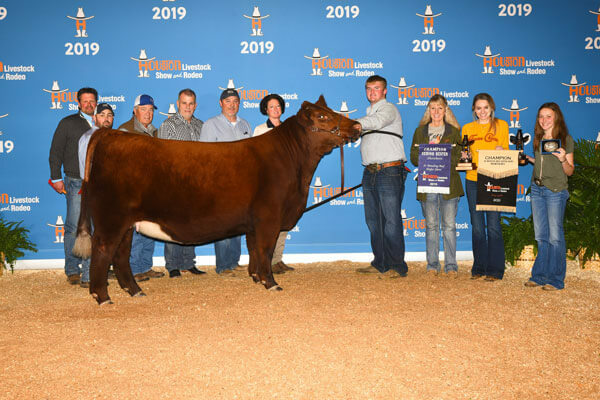 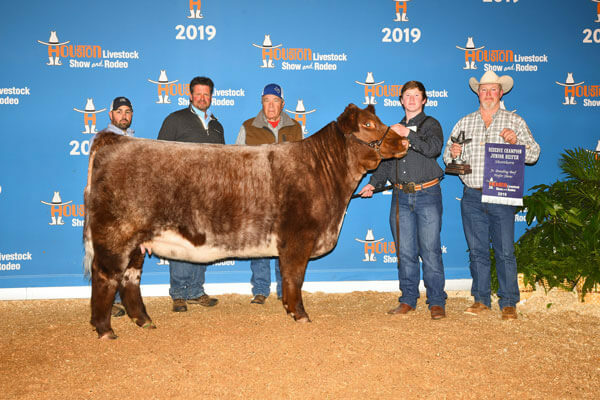 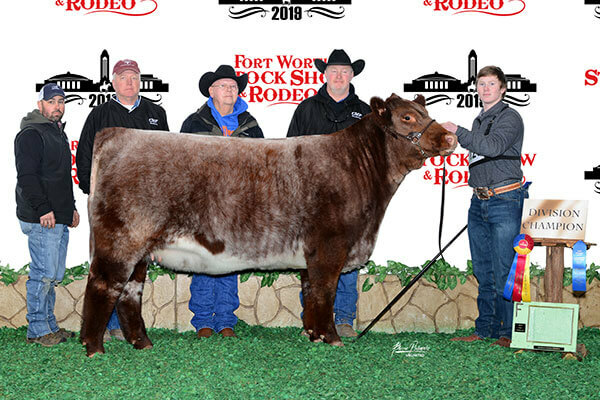 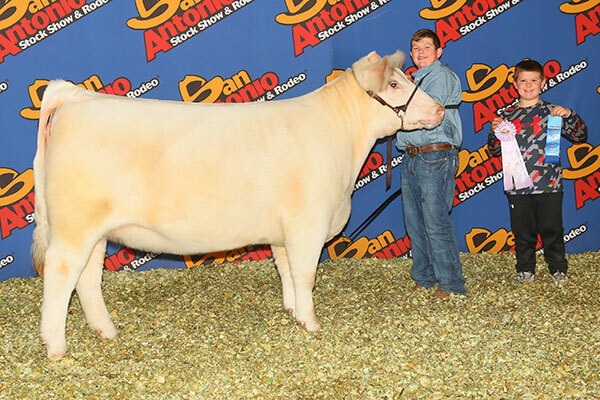 At WHR Shorthorns, we take pride in the sale cattle we offer every year. 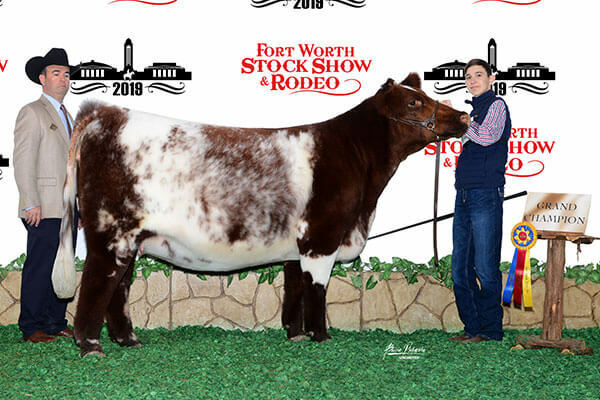 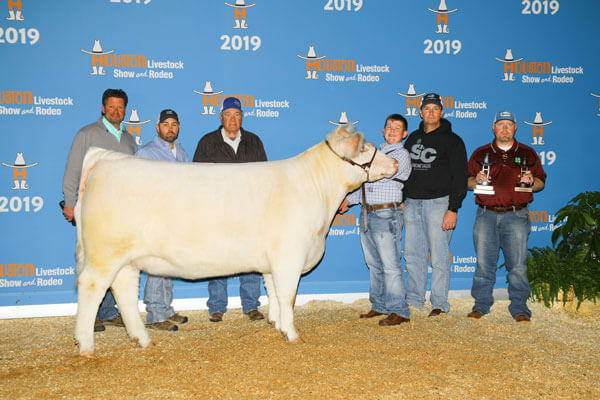 We represent the top genetics in the Shorthorn Industry, and we invite you to come out to our yearly sale and see it all for yourself. 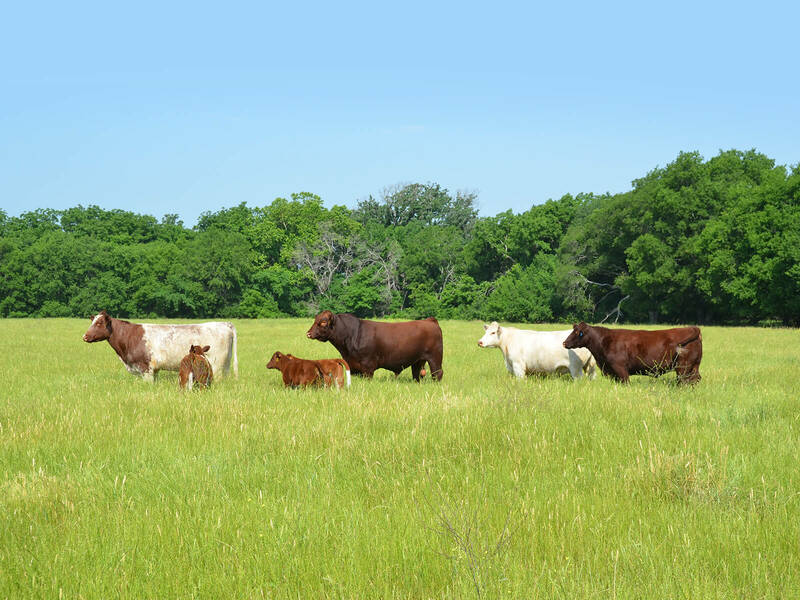 Please let us know if you have any questions, and thank you for you interest.